Matt Haberland is an Assistant Professor in the BioResource and Agricultural Engineering Department. Before starting at Cal Poly in Fall 2018, he was an Assistant Adjunct Professor in the Department of Mathematics at UCLA, where he taught courses in computer programming languages including C++, Java, and Python. His primary research interests lie in swarm robotics for agriculture, but he is currently active in a variety of other projects including ego-activity classification of body-worn video, control of legged robots, and development of the optimization submodule for the Python scientific computing library SciPy. He earned his Ph.D. in Mechanical Engineering at MIT in 2014 for his thesis "Extracting Principles from Biology for Application to Running Robots", and previously created the Contact Sensor / Stabilizer for the rock drill of the Mars rover Curiosity. 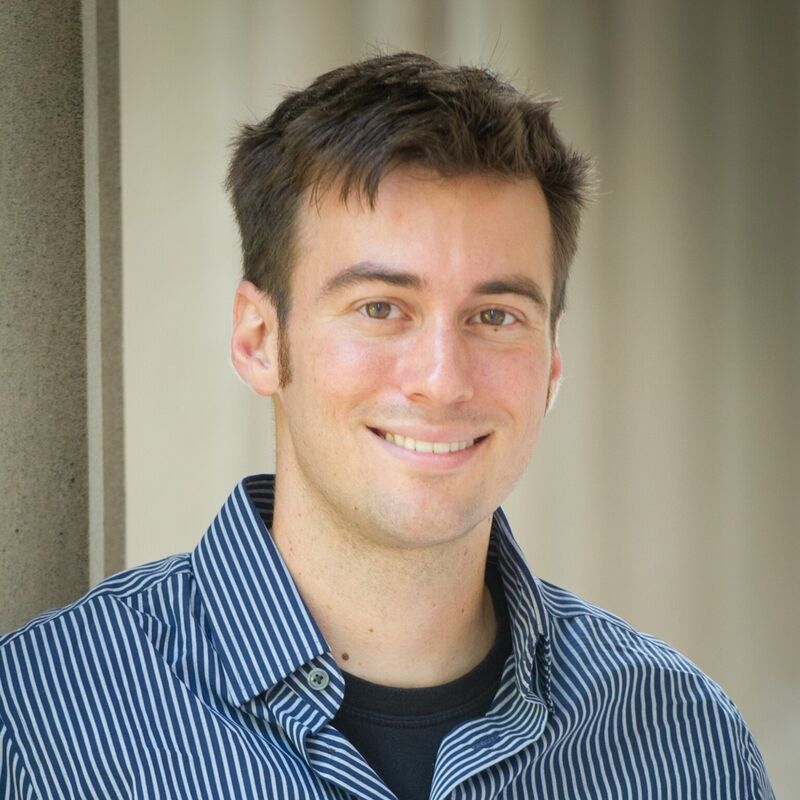 Dr. Haberland has received several honors for teaching, including the "Distinguished Teaching Award" from the UCLA Math department in 2017, and has published research in academic journals including IEEE Robotics and Automation Letters, Bioinspiration and Biomimetics, and Robotica. Dr. Haberland is teaching BRAE 421/422 and BRAE 129 during his first year.